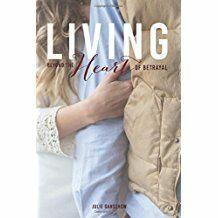 A new book by Karen Pickering, “Learning to Seek God’s Presence”, is a ten-week study guide written for people who are broken by circumstances. While this study can be done alone, it will be more beneficial if worked through with a discipleship partner. Study people like Hagar, Joseph, Ruth and many others and learn how they reacted to impossible circumstances. Learn a new way of thinking, leading to a new way of living. 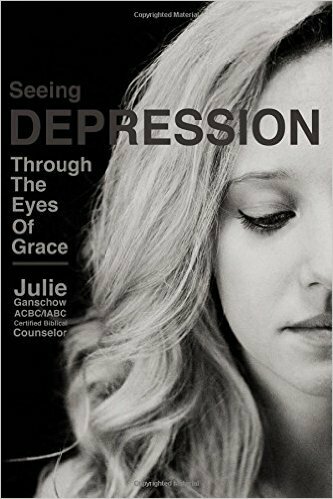 This is not a self-help course, a solutions manual, or a quick fix for a difficult life. Rather, the goal is to learn how to live in God’s presence in spite of our circumstances. Someday we will live in His presence for eternity. He wants us to learn how to do it well before we arrive. 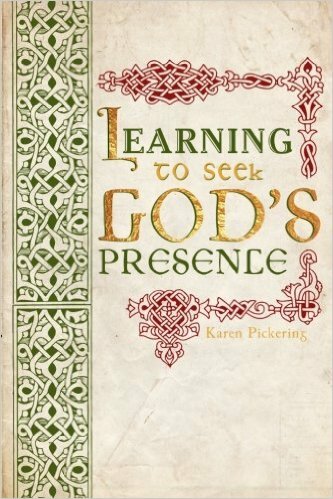 Karen Pickering’s “Learning to Seek God’s Presence”, is a ten-week study guide written for people who are broken by circumstances. While this study can be done alone, it will be more beneficial if worked through with a discipleship partner. Study people like Hagar, Joseph, Ruth and many others and learn how they reacted to impossible circumstances. Learn a new way of thinking, leading to a new way of living. 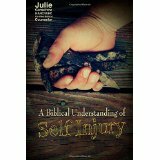 This is not a self-help course, a solutions manual, or a quick fix for a difficult life. Rather, the goal is to learn how to live in God’s presence in spite of our circumstances. Someday we will live in His presence for eternity. He wants us to learn how to do it well before we arrive. 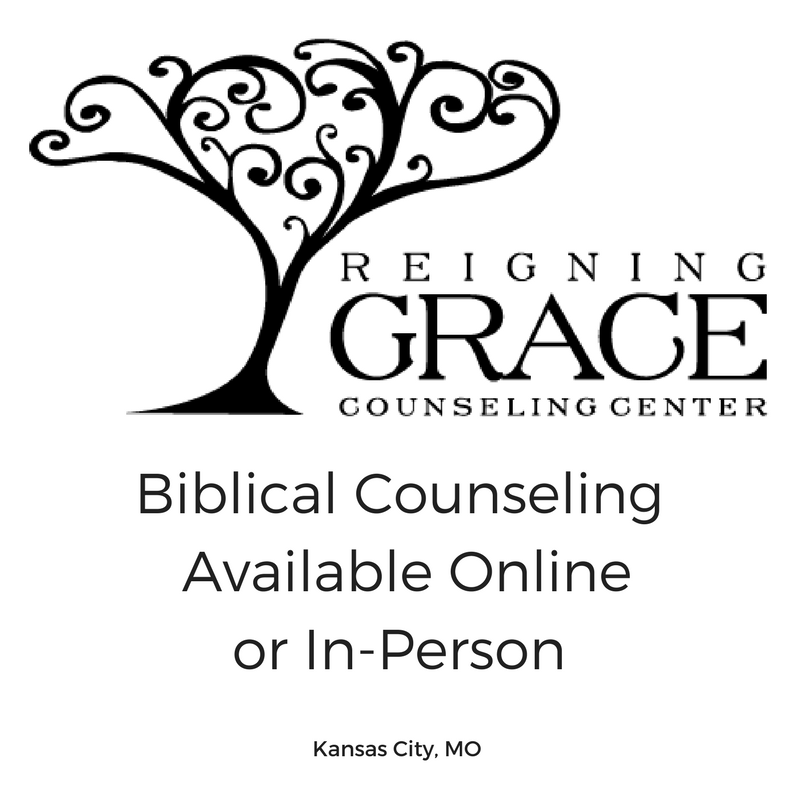 Pickering is a certified Biblical counselor with The International Association of Biblical Counselors (IABC). She is married and has three children and three grandchildren. She grew up in North Dakota and currently lives with her husband and granddaughter in Wisconsin. Karen is also a regular guest blogger at BC4Women.org. and has her own blog, Windows of His Grace as well.